Nellie Bell is an experienced Real Estate professional that provides impeccable customer service. Her attention to detail and creative critical thinking prove to be constructive in Real Estate transactions and provide positive results. 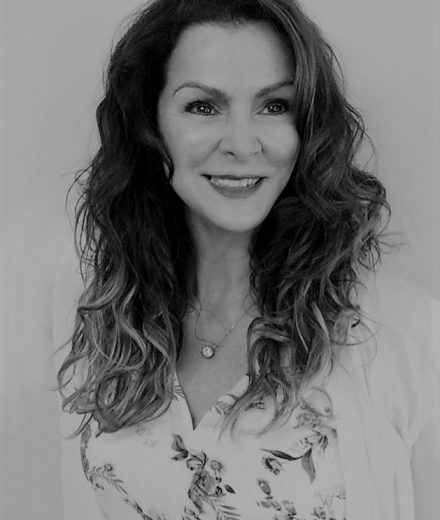 With 16 years of Real Estate experience as both a Broker and Landlord, Nellie is also a US Navy Veteran and has her own personal Real Estate investments. Nellie has refined taste and grew up in Hawaii near the water. With this history, she has a passion and an exquisite eye for waterfront properties. This background gives her a thorough and comprehensive view of what it takes to navigate complex Real Estate transactions from start to finish and create wins for her clients.